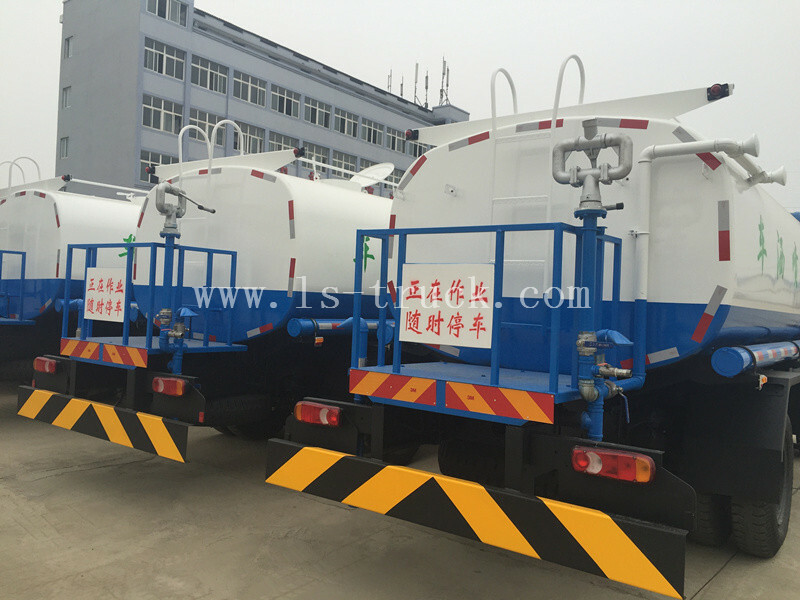 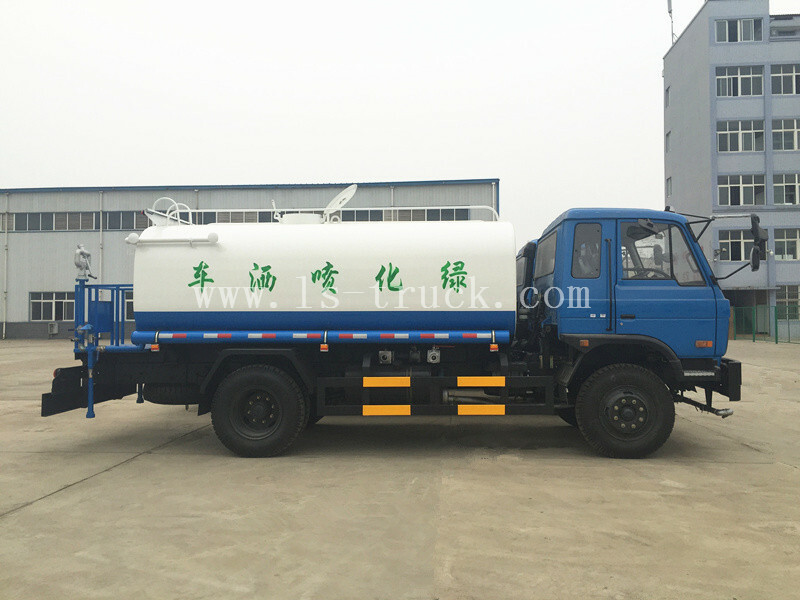 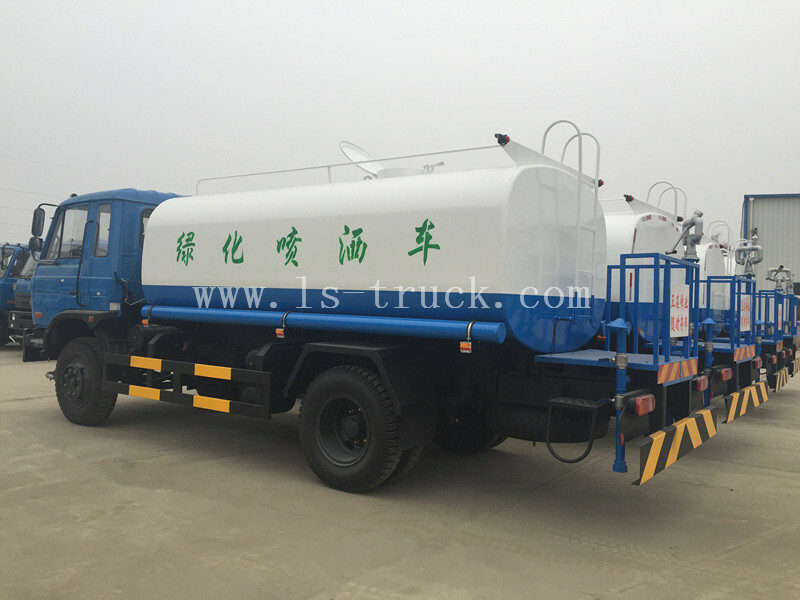 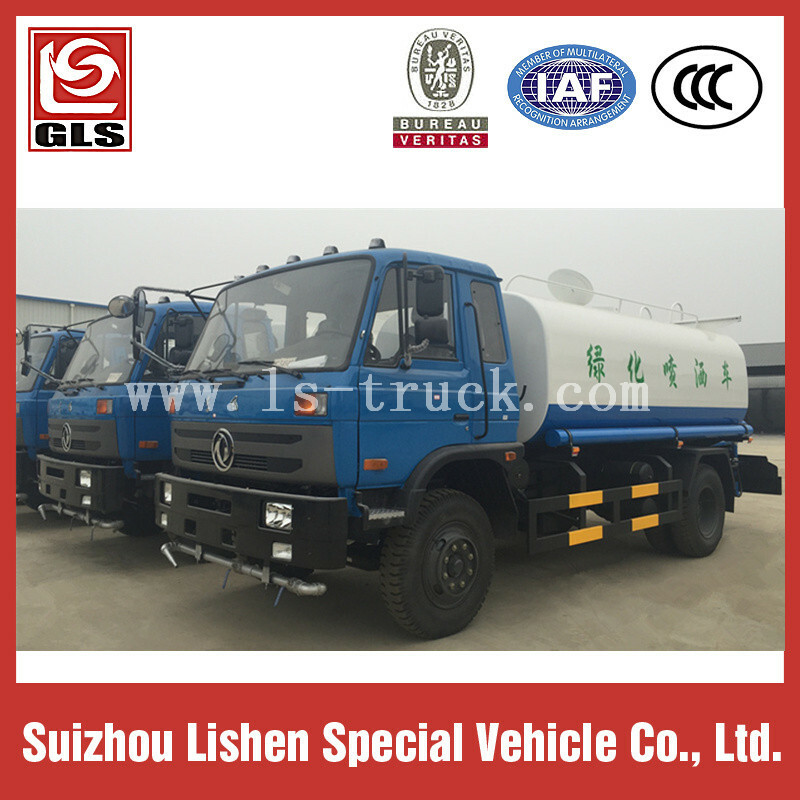 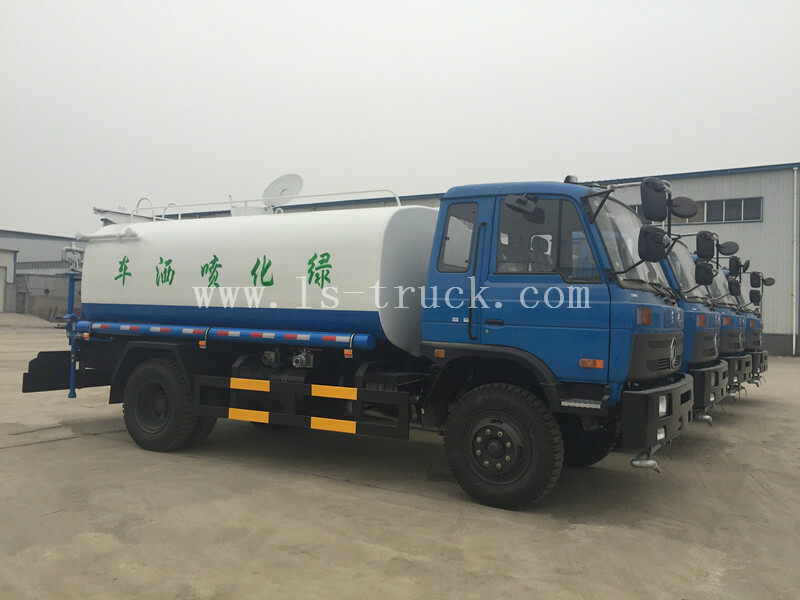 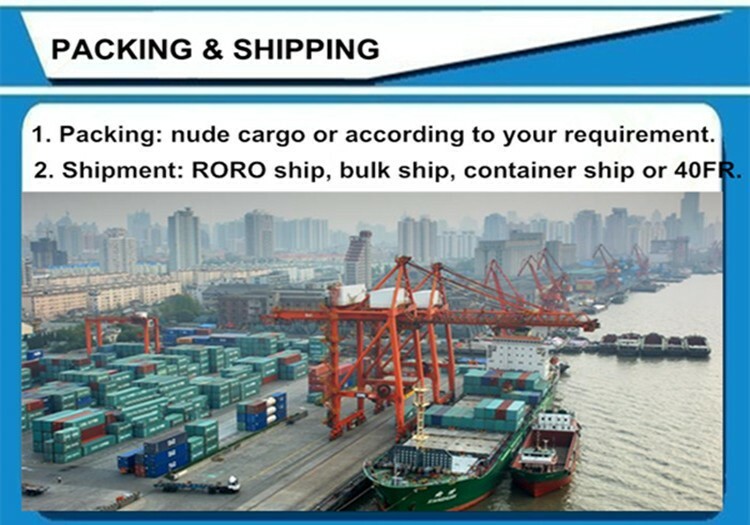 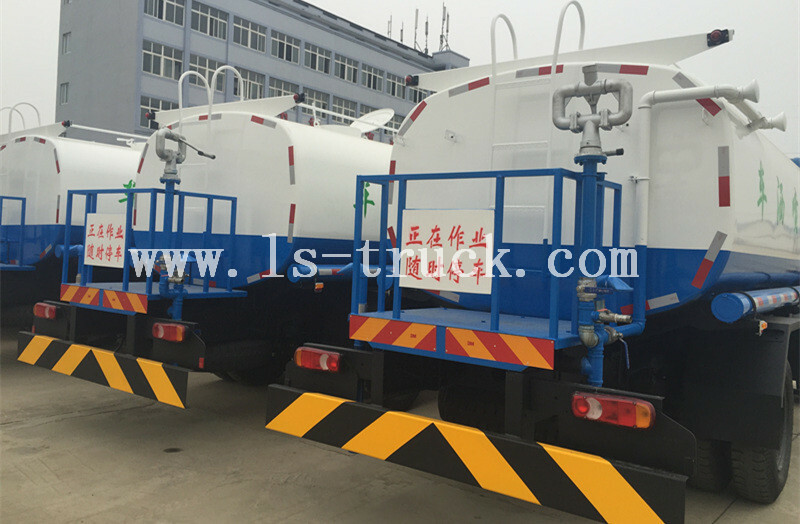 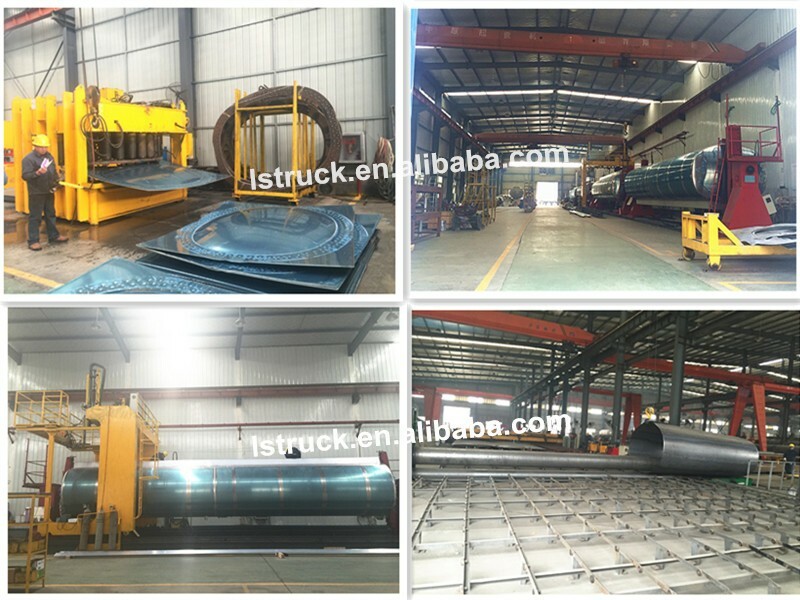 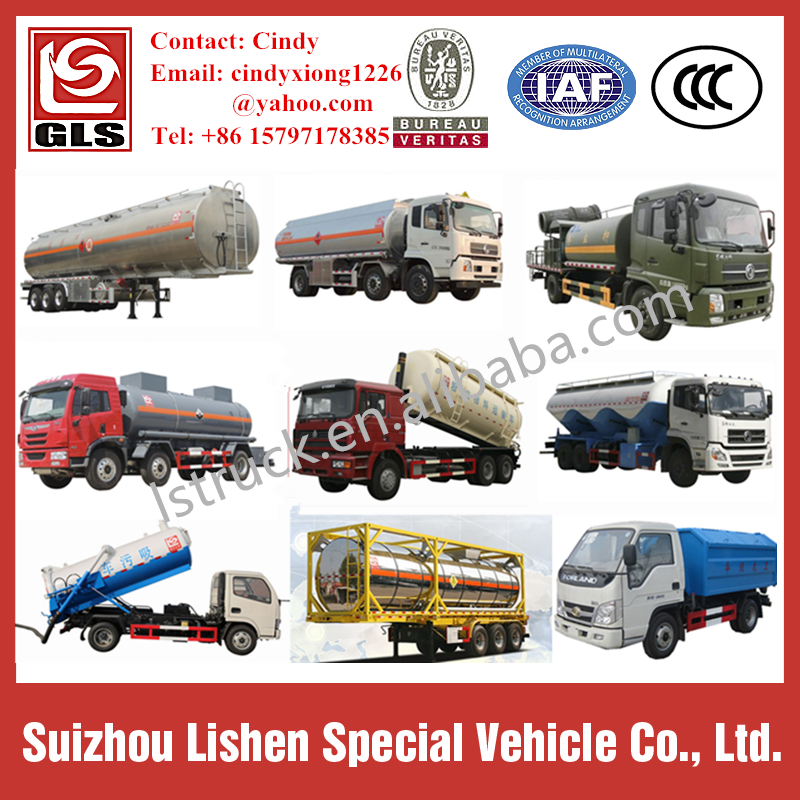 Road Sprinkler Truck is also called Water Tank Truck, water transport truck, water bowser, landscaping sprinkler truck, multifunctional water truck. 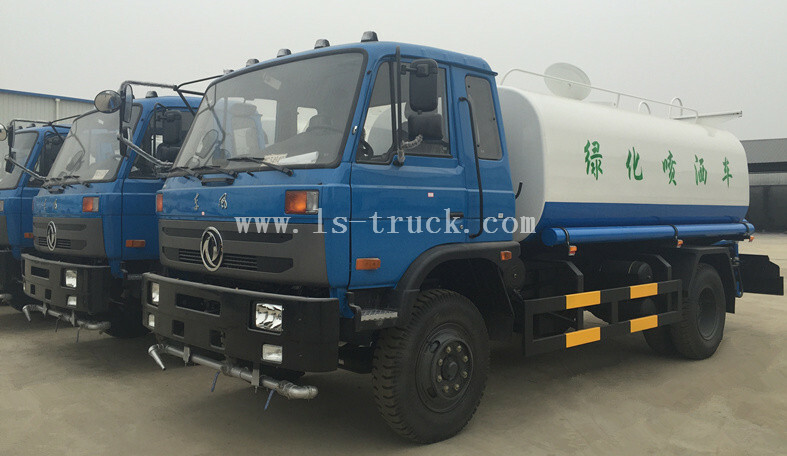 Road Sprinkler Truck can be used to wash down the streets by front duck-shaped nozzle or round nozzle, irrigate green belt or plant by side spray nozzle, flush building by high pressure water cannon. 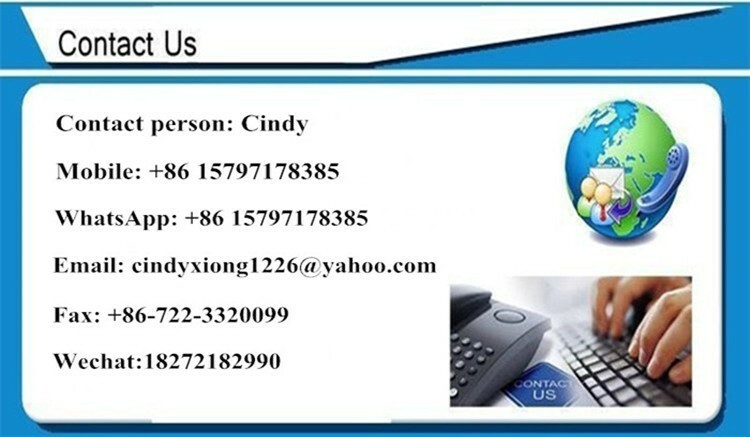 MORE DETAILS, PLEASE CONTACT ME .